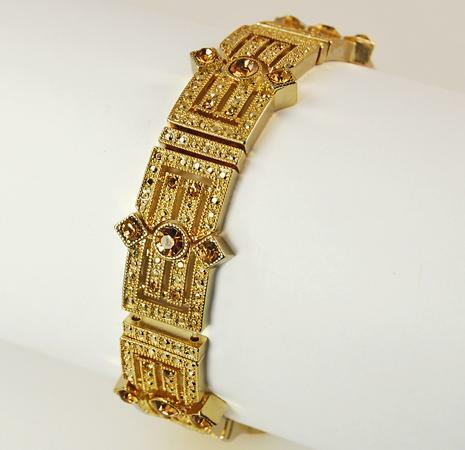 Exotic Filigree Gold Topaz Bracelet. 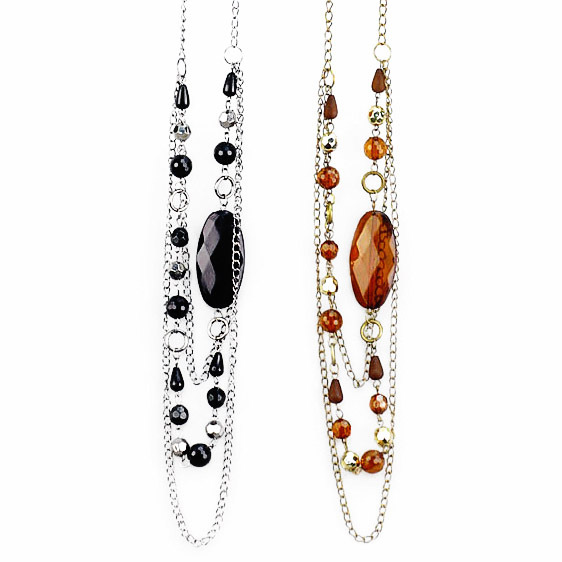 Topaz Austrian crystals accent this exotic stretch bracelet. SOLD OUT Please Call our office for a similar bracelet. 800-513-0667.